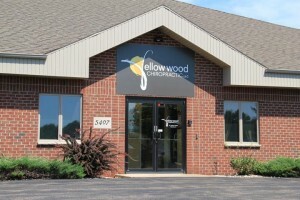 At Yellow Wood Chiropractic our aim is to restore your potential and get you back to those days of pain free living. By the time most patients arrive on our doorstep, they’ve already tried everything else. Upper cervical specific chiropractic is gentle, scientifically proven and effective. When the bones at the top of the neck are misaligned, they can have devastating full body effects. By correcting the head/neck malposition and subsequently removing nerve interference the body is able to improve overall function. Upper cervical chiropractic is a natural, pain free approach to renewing health and restoring vitality.